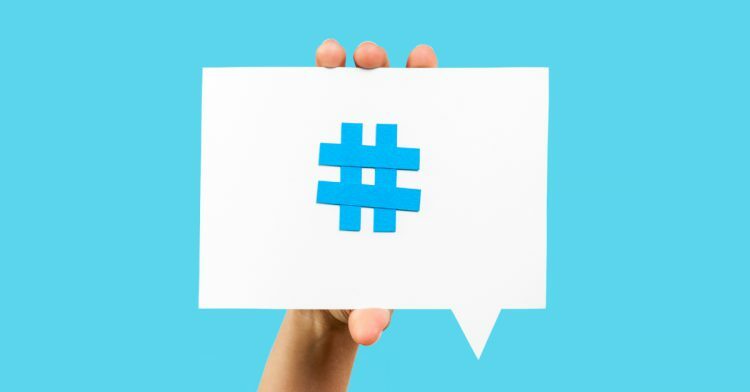 Definition:Definition: The # symbol, called a hashtag, is used to mark keywords or topics in a Tweet. It was created organically by Twitter users as a way to categorize messages. I personally use hashtags to keep myself updated with topics I’m interested in. Let’s face it, 24 hours is just not enough time to get our work done and keep ourselves updated about industry news, so I always spend an hour a day in the morning checking relevant hashtags to see what industry influencers are talking about or what’s trending now. Today, I am sharing with you the ultimate list of hashtags used by top translation and localization industry influencers. Data fetched from Keyhole.co for 7 days period. Some of them were totally new for me when I started working in translation and localization industry, one of the best tools I found to help me figure out what some of the above hashtags stand for is: Tagdef.com. It means “translate” (awful, but true. this is how: – x = trans – l = l – 8 = ate. It means translation: t + 9 letters + n. as i18n means: “internationalization” and l10n means: “localization” take the first letter, then the number of letters up until the next to the last, and the last one. Similar to the above – except starting with an ‘L’ and ending with an ‘N’ with ten letters in-between for ‘localization’. The same idea is behind #i18n for ‘internationalization’. Stands for #terminology (introduced by @TermServ). Content discovery, hashtags are a great way to discover new content and see what people are sharing in real time. In the era of social media, there are too much content published every day, following specific hashtags will keep you focused on the content that matters most to you. If I missed any relevant hashtags, feel free to leave your favorite in the comment section below. I use tweetdeck to monitor the most relevant hashtags, it helps me do some filtering to the search results, like show only tweets written in English that have at least 5 likes, 2 replies or 1 retweet. That will ensure you only get quality content in front of you and avoiding potential spammers.